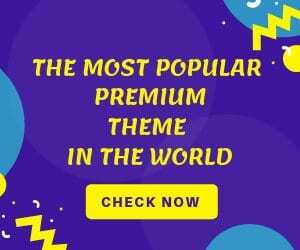 How to Install WordPress on a USB Flash Drive Using XAMPP? You may have reason to need portable WordPress. You may be a new freelancer that wants to be more mobile with their work. You may want to make sure wherever there is a computer; you can create a work environment. If you didn’t know this already, you could install WordPress on a USB Flash Drive too. The process is simple if you know what you’re doing. The reason you may need to install WordPress on A USB Flash Drive may vary. Some of you may need to work on development on local projects that may require you to move a lot, or you need to send copies of the site you’re working on manually. In any case, a portable WordPress installation on a USB Flash Drive may be helpful. Why do you Need Portable WordPress? To design and develop an environment far and protected from prying eyes. To create a safe and secure space for testing private and security-oriented development. 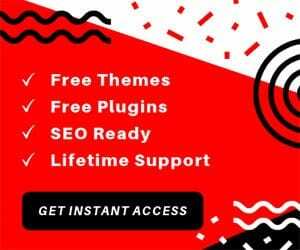 To make any machine WordPress ready and show the clients where the project currently is in an instant. You can work even if you’re not connected to the Internet. You need XAMPP for this to work. XAMPP is a free and open source web server solution that contains PHP, MySQL, and phpMyAdmin. It is a cross-platform package which you can download for free from Apache Friends. 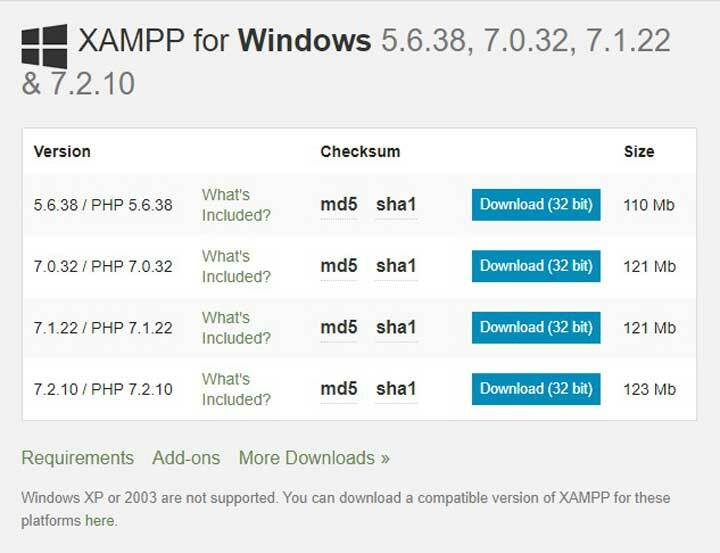 XAMPP stands for Cross-Platform (X), Apache (A), MariaDB (M; formally known as MYSQL), PHP (P) and Perl (P). It is simple and lightweight; making it easy for the majority of developers to create a local server to test and deploy. It can be installed on every major operating system. So first and foremost, you need to install XAMPP on a USB flash drive. Read further to learn how. You will first need to download XAMPP lite. All you need to do is go to the XAMPP’s download page and click on More Downloads located at the bottom of the download options. You will be redirected to a site where you can find the files. Look for the portable version of the latest version of XAMPP. The portable version is the one with .exe extension at the end of the name. Since this is tutorial is targeted for Windows, we will be using the version for Windows. The process for other platforms is pretty similar. After the download is done, run the portable .exe file by double clicking on the icon. When you’re asked to enter the location for installation, select your USB Flash drive. If you do not have USB flash drive plugged into your computer, do it and pick it. To install XAMPP on your flash drive, click next and wait for it to finish. After the installation is done, go to your flash drive and launch XAMPP by double-clicking on xampp-control.exe. You will see a window on the screen that looks like the picture below. That is the XAMPP Control Center. Now, you will need to start Apache web server and MySQL. Click on the Start button next to them. Grant access to the both when prompted by Windows Firewall. Open a web browser of your choice and on the address bar, type http://localhost /. If you see XAMPP’s splash screen, that means you have successfully installed it on your flash drive. If you don’t see it, that means something went wrong during installation. Follow the installation process again. Now for the next step, you will need to install WordPress on the flash drive itself. The installation process is quite similar to that you do when installing it on Windows or Mac. Let’s begin. First, go to the flash drive you previously installed XAMPP on. Once inside, find and go to htdocs and create a new folder. You can name the folder anything you want, but for the sake of simplicity and understanding, we’ll be going to name test site. 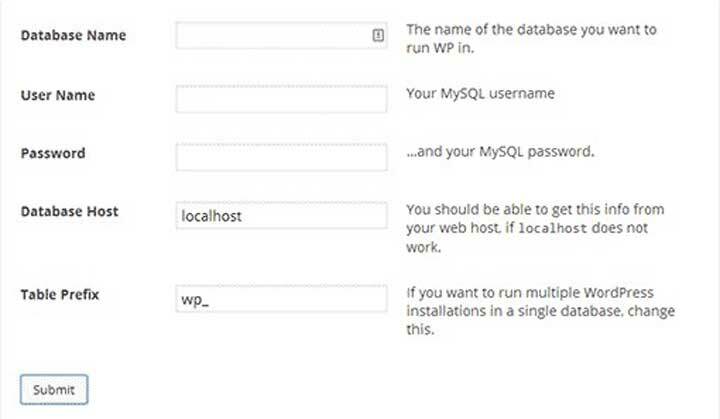 Now, you’ll need to create a database for WordPress to run on. So before installing WordPress itself, you need to create a database first. Open the web browser of your choice and in the address bar, type http://localhost/phpmyadmin/. This will open up phpMyAdmin page. Click on Database located at the top. Enter the name of the database under the Create database and then click on Create. Database for WordPress is now created. Now it’s time for the WordPress part. Go to WordPress.org and get the latest version. Extract the files and open. Now, you need to copy everything inside the folder you’ve just extracted and paste it inside /htdocs/testsite on your flash drive. After copying is done, it’s time to install WordPress. Enter http://localhost/textsite/ in the address bar. You’ll be notified that WordPress Configuration file is missing. You will need o to create that not by clicking on Create a Configuration File button. Enter the Database Name (the one that you’ve created earlier), User Name, Password (optional), Database Host and Table Prefix. After everything has been filled, hit Submit. Now, WordPress will connect to the database, and you’ll get a message if its a success. Hit the Run Install button. You’ll now be asked to enter the site’s information. You will need to enter the site’s title, username, and password. The username and password will be used for entering the WordPress admin page. 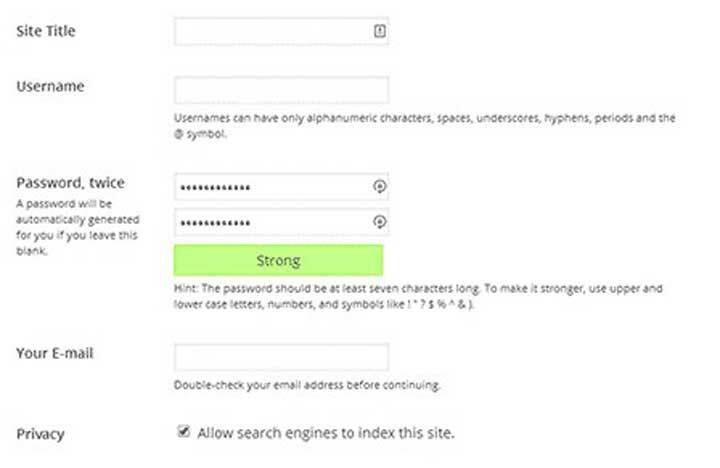 If you choose to leave the password field blank, a password will be automatically generated and provided for you. If you decide to enter your password, make sure it’s at least seven characters long and has upper case, lower case, number and symbols on it to make it secure. You’ll also need to provide an email address. After everything has been correctly filled, click on the Install button located at the bottom. This is all you need to do to install WordPress on a USB Flash Drive successfully. You can also create another WordPress site on the same flash drive. All you need to do is create another folder inside htdocs and follow the same process.